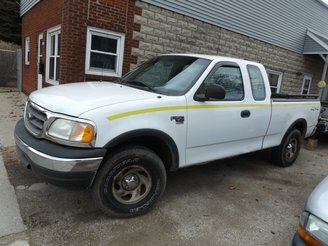 2017 Past Auctions - SUPERIOR AUCTION & APPRAISAL LLC. 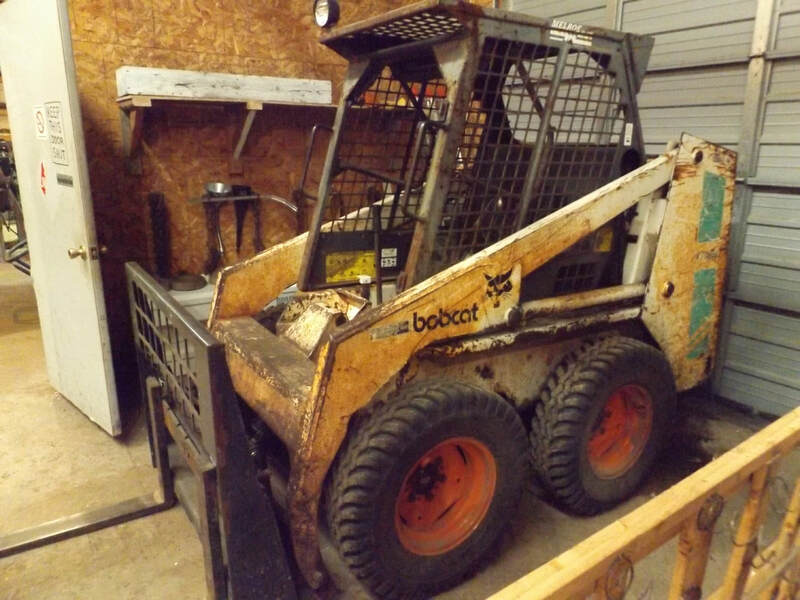 Get Ready For Another Great Multiple Estate Auction At The Ranch! 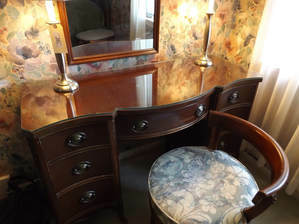 This Compilation Of Merchandise Includes A 2014 Chevy Impala, Oak Dining Table Set With Tea Back Chairs, Turn Of The Century Walnut Cylinder Desk, Oak & China Curved Front China Cabinet With Ornate Carvings, Pair Of Matching Corner China Closets, Arts & Crafts Style Sideboard With Mirror, Vintage Toys Including Vintage G.I. 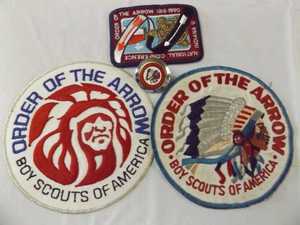 Joes, Navy & Marinette Marine Memorabilia, Fine & Other Estate Jewelry, Kitchen Appliances, Antique Glassware & So Much More!! 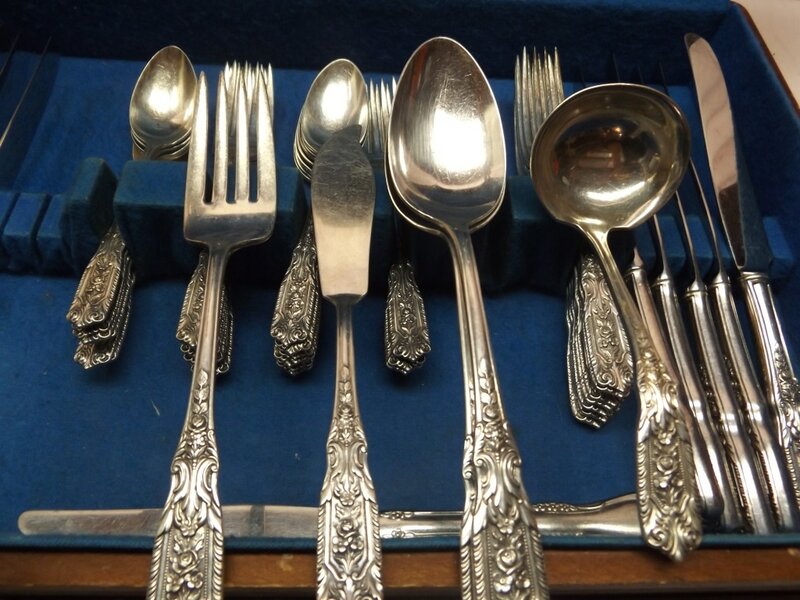 This Exciting Auction Features Several Pieces Of Fine Gold & Silver Jewelry, Several Different Coins From An Estate Collection & Other Related Items. 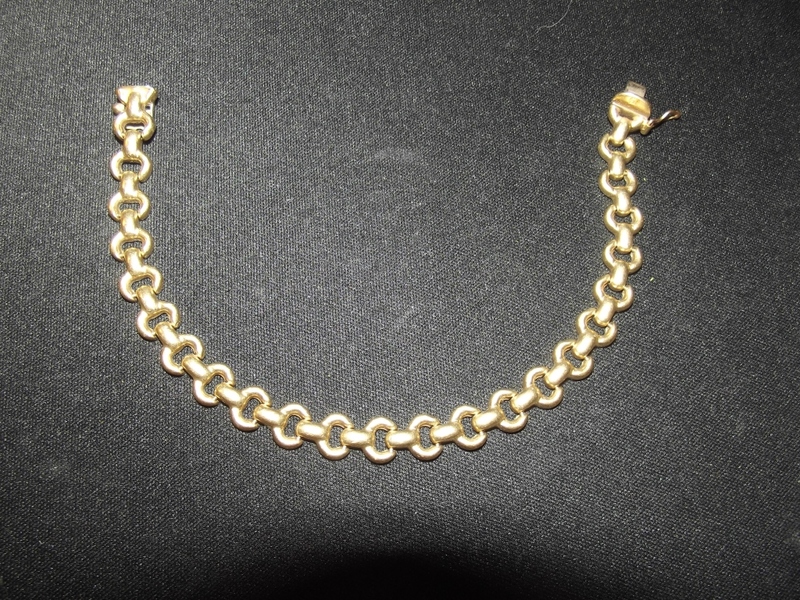 Several Gold & Diamond Rings, Earrings, Necklaces, Pendants & Pins. Assortments Of Costume Jewelry Range From Antique To Contemporary. 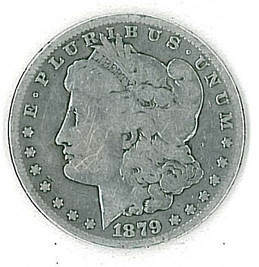 Coins Include Morgan & Peace Silver Dollars, Barber, Walking Liberty & Franklin Halves, Several Silver Quarters & Dimes, 1852 Large Cent Coin, Penny Collector Books & More! Coins Start At Lot 152 And End At Lot 193. Jewelry Is Lots 6-151 And Lots 195-216! This charming four bedroom, two bath farmhouse is located in a serene, rural setting on 7.4 Acres LESS THAN ONE MILE from Left Foot Lake!! This charming country farmhouse features a long, private driveway, tranquil setting, wood burning fireplace, full basement and central air for year round comfort. 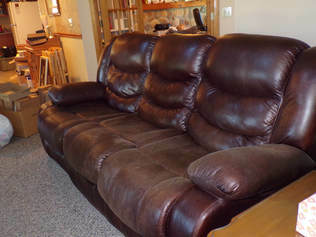 This Estate In Marinette, WI Presents Many Items Like A Slant-Front Desk, Immigrants Trunk, Game Table, China Hutch, Sideboard, Corner Hutch, TV, Sofa, Rocker Recliner, Vanity, Oil Lamps, Ice Box, Vintage Kitchen Cabinet, Sewing Cabinet, Menominee~Marinette Whiskey Barrel, Union Stoneware Crocks & Jugs, Kraut Board, Vintage GE Fridge, Washer & Dryer, Galvanized Tub & Stands, Youth Bed, Dining Table, Dolls, Records, Garage & Outdoor Items, Household Items & Much More! 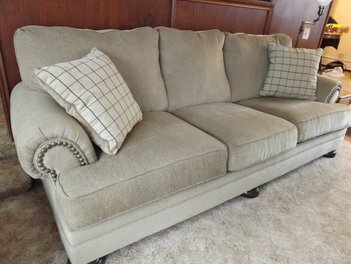 This Great Peshtigo Estate Features Many Exceptional Items Including A 2007 Ford Ranger XL, Winchester 1873 Wall Hanger, Remington Models 700 & 514, Maple Dining Table w/ Chairs & Extensions, Carved Foyer Table With Matching Beveled Mirror, Dining Room Hutch, Shelving Units, Living Room Sofas, Over-Sized Rocker Recliner, Bedroom Dressers, Rattan Ottoman With Leather Top, Household Decor, Framed Artwork, Household Appliances, Christmas & Other Holiday Decor & So Much More! This Exceptional Antique Auction Features A Large Collection Of Blue Willow, Flow Blue, Delft Blue & Other Blue & White Dishes. 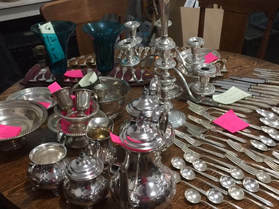 Several Pieces Of Currier & Ives Dishes & Serving Pieces. 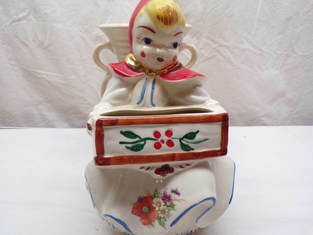 Hundreds Of Precious Moment Collectables. 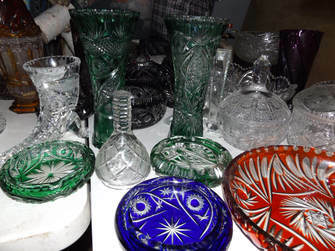 Fenton And Other Art Glass. Several Pieces Of Antique China. 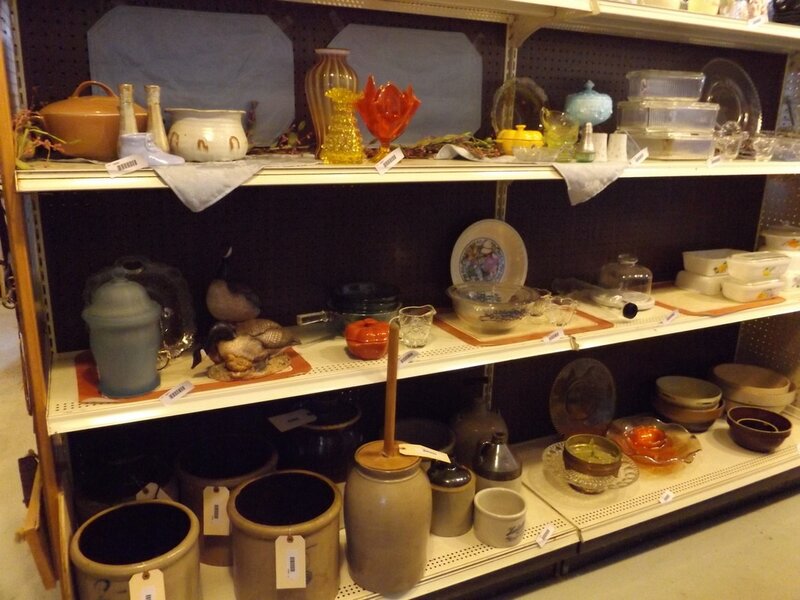 Art Pottery Includes Watt Ware, McCoy, Shawnee And Many Others. 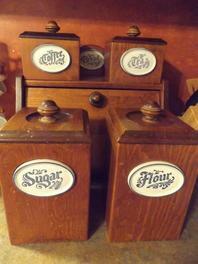 Ice Cream Parlor Chairs, Wrought Iron Table With Four Chairs, Iron Wagon Wheel & So Much More. 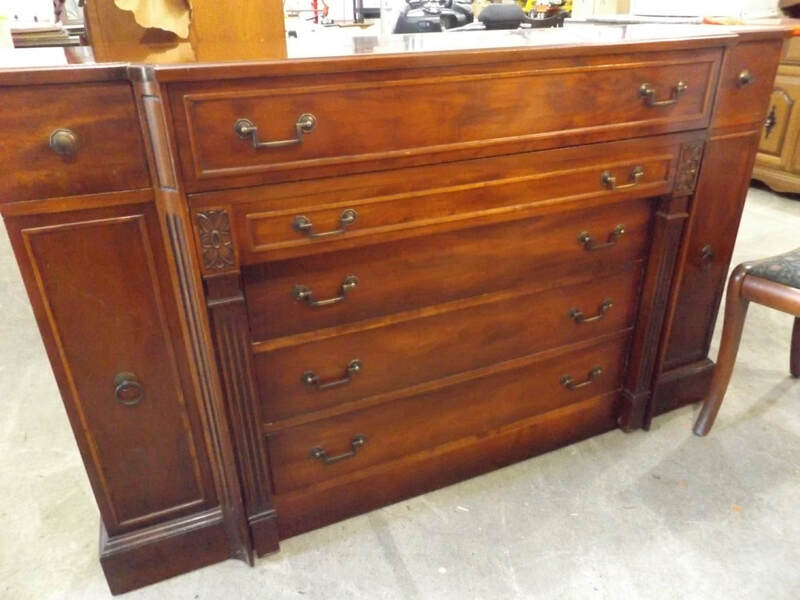 This Great Auction Features Many Pieces Of Exceptional Furniture Including A Hoosier Brand Kitchen Cabinet With Spice Rack & Lauermans Dept. Store Tag, Outstanding Salmon Colored Porcelain Wood Cook Stove, Arts & Craft Era Leather & Oak Sofa/Bed, Painted Farm Kitchen Table With Two Chairs, Lloyds Kitchen Table With Four Chairs, Sideboard With Large Retractable Dinning Table & Six Chairs, Carved Airplane Motif Dressers, Antique Rocking Chairs And Several Other Pieces Of Furniture. 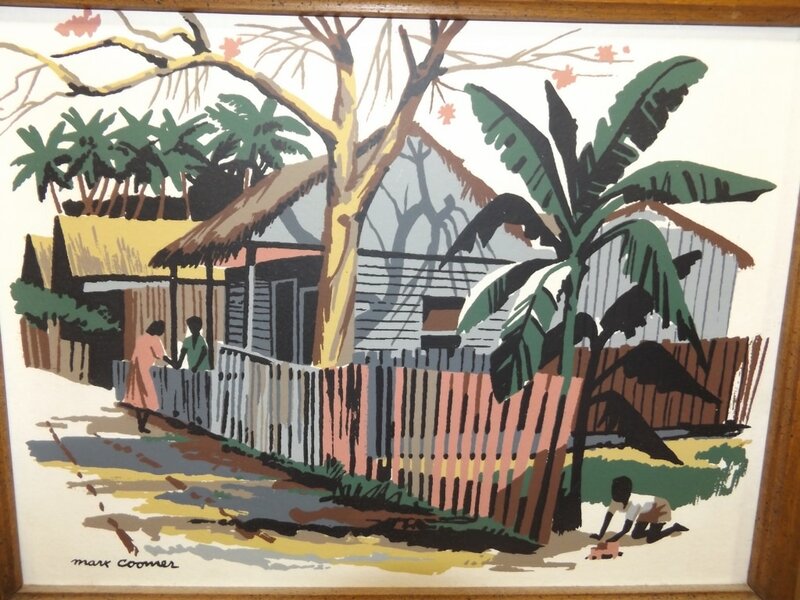 Household Appliances, Decor, Framed Artwork, Jewelry, Christmas Tree Color Wheel, Brass Decor, Concrete Yard Art & So Much More!! This Multi-Generational Estate In Crivitz, WI Features Many Great Primitives, Antiques & Antique Furniture. 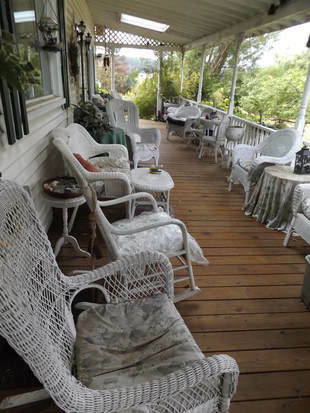 Several Pieces Of White Wicker Patio Furniture Includes Tables, Chairs & Planters. 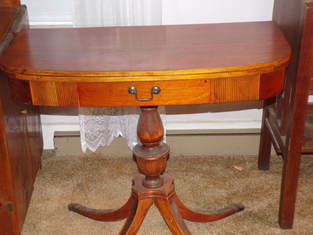 Furniture Includes Wood & Glass Curio Cabinets, Antique Rockers, Dome Trunk, Victrola & Orola Phonographs, Bunk Beds, Antique & Other Bedroom Dressers, Antique Vanitys, Oak Farm Table w/ 11 Extensions, Living Room Sofa, Ice Cream Parlor Chairs, Chaise Lounge, China Closet, Hoosier Cabinet And Several Other Great Pieces Of Furniture. 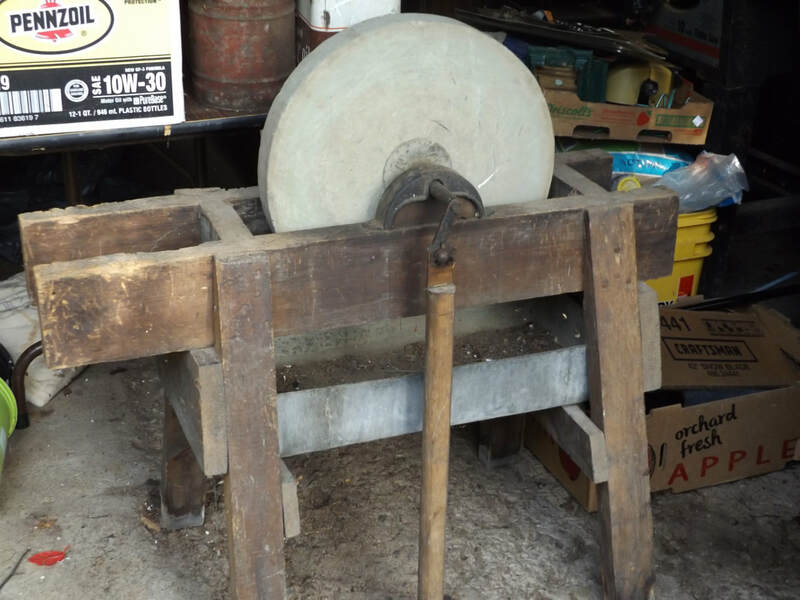 Riding Lawn Tractor, Stone Grinding Wheel, Rototiller, Several Gardening & Hand Tools, Tons Of Planters, Bird Baths, Several Pieces Of Yard Art, Metal & Wooden Wheels, Antique Bell, Several Pieces Of Blue & White Dishes, Sewing Supplies, Many Artificial Flowers, Wreaths & Crafting Supplies & So Much More! 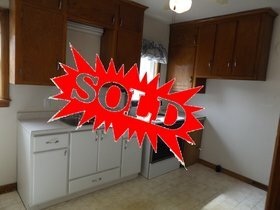 Markell Company of WISCONSIN is closing its doors! 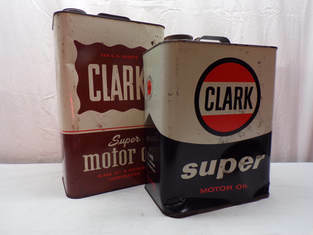 (NOT TO BE CONFUSED WITH THE MARKELL COMPANY LOCATED IN IRON MOUNTAIN, MI). 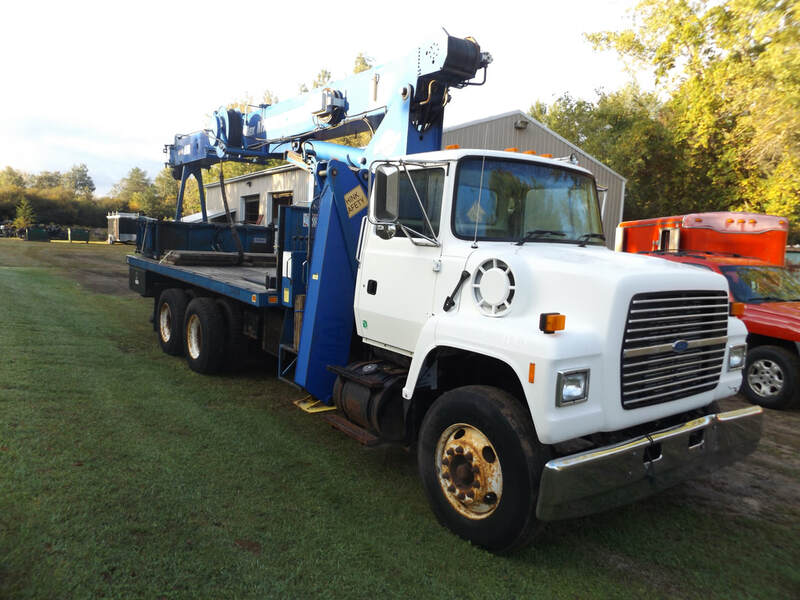 The Auction Features A 1997 Ford LNT8000 W/Manitex Model 1870 Extension Crane , 1997 Chevy Cheyenne Pick-Up, 1999 GMC SIERRA, 1999 & 2007 Haulmark Enclosed Trailers, Two Large 1999 Dump Trailers, 1999 Dual Axel Car Hauling Trailer, Bobcat Skidsteer, Wheel Barrows, Several Scaffolding Sections, Scaffolding Decks, Barricades, Ladders, Several Pallets Of Roofing Material Including 1908 Spanish Tile, Roofing Nailers & Several Other Power Tools, Sheet Metal Benders, Welders, Craftsman Riding Lawn Mower, Craftsman Air Compressor & Other Floor Compressor, Chop Saw, Radial Arm Saw, Gas Tank & So Much More! REGISTRATION AT 4:30PM, SALE STARTS AT 4:45PM! 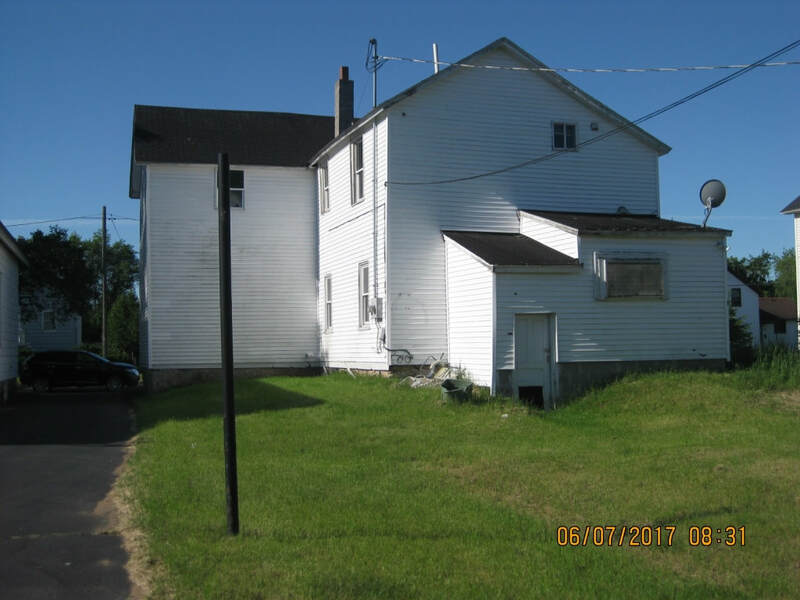 This County Land Tax Auction Presents The Property At 2108 13th Ave In Menominee, MI! 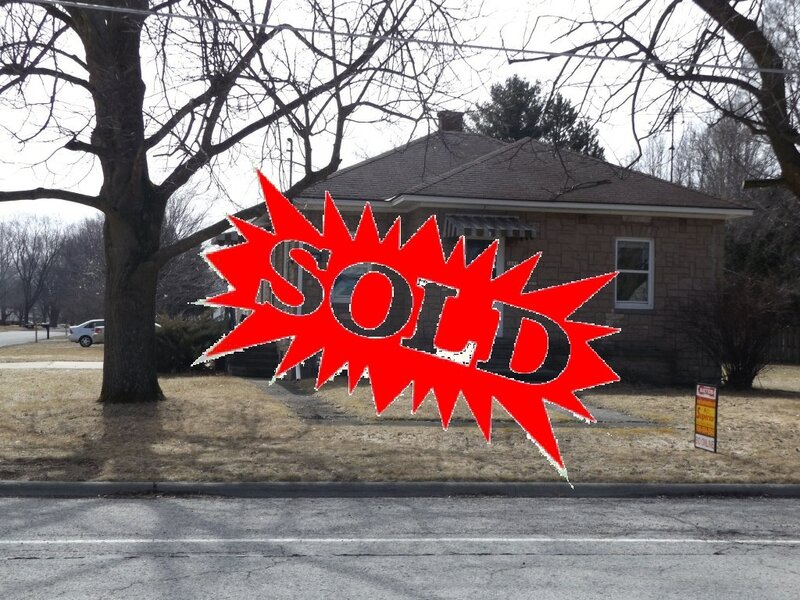 PROPERTY IS AVAILABLE FOR VIEWING! 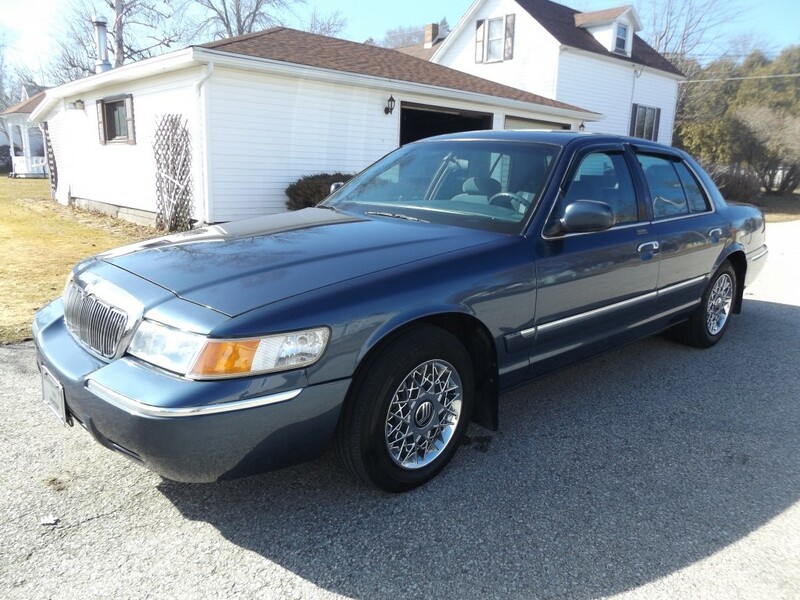 CONTACT THE MENOMINEE COUNTY TREASURERS OFFICE OR CALL 906-863-5548 FOR MORE INFORMATION. 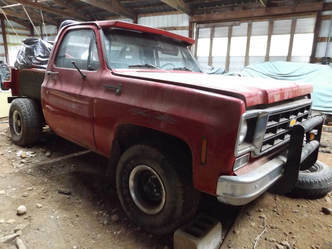 This Stephenson Ranch Features A 1977 Chevy Step-Side Pick-up Truck, 1996 Chevy Tahoe, 1990's Lincoln Town Car, Two(2) Boats, Polaris XTRA-10 Snowmobile, Vintage Seeberg Jukebox, Pepsi Vending Machine, Industrial Heaters, Lawn Mowers, Many Fine Cut-To-Clear Crystal Vases & Other Centerpiece Crystal, Quality Furniture Includes Two Dining Sets, Contemporary Bedroom Set, Several China Closets, & Other Fine Furniture! John Deere Sickle Mower, Push Mowers, 15' Sea Sprite Boat w/ Trailer, 19' VIP boat w/ Trailer, Swing Set & So Much More! 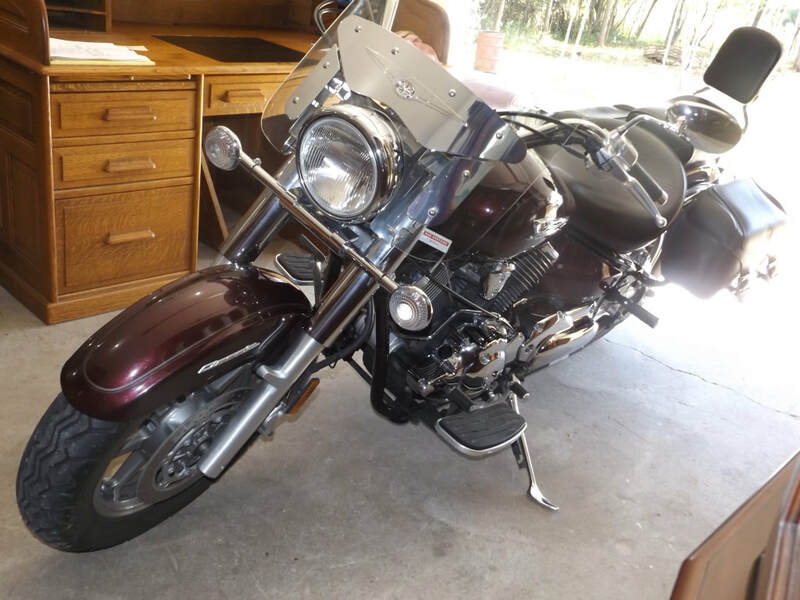 This Escanaba Estate Features Quality Furniture, Leather-Inlay Side Tables, Beautiful Dining Room Tables w/ Six Chairs and Matching Sideboard, Fostoria & Other Stemware, Bedroom Suites, Vintage Schwinn Breeze Bike, Frigidaire Upright Freezer, Antique Safe w/Combination, Craftsman Table-Saw, Other Tools & So Much More! 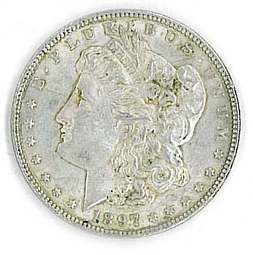 This Auction Features An Estate Collection Of Coins That Includes Several Silver Morgan Dollars, Peace Dollars, Quarters & Dimes, And Collector's Series Coin & Stamp Books. 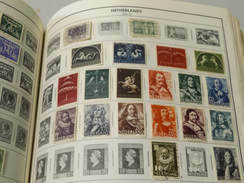 Stamp Collections Include Hundreds Of Stamps From Around The World. USPS Stamp Promotional Posters, Movie, Play & Other Posters! 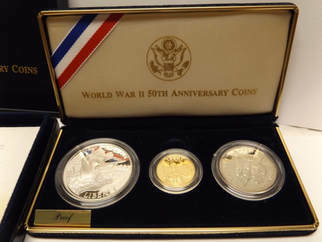 Several Original & Reproduction War Medals From Different Branches Of The Military And So Much More! 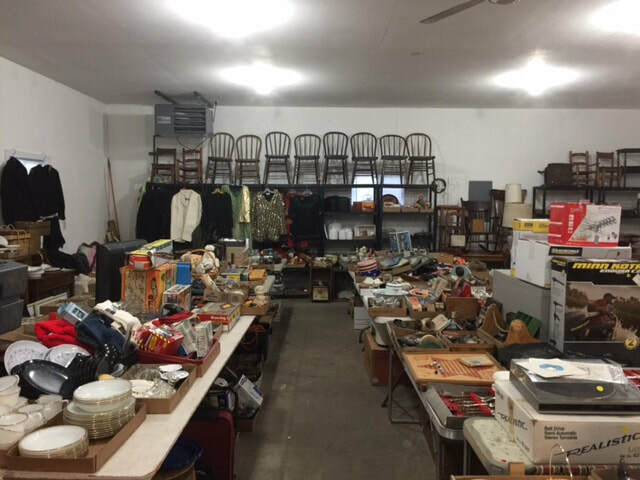 This Great Online Auction Over 250 Lots Of Toys From Names Like Tonka, Nylint, Hubley, Lionel, Matchbox, Tyco, Marx, Roberts, Buddy L, Structo & More! 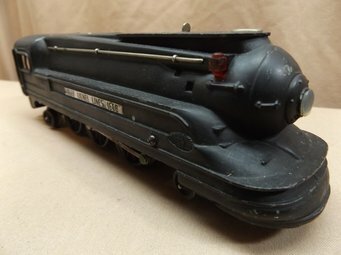 Lionel, Tyco, Marx & Other HO & O Scale Rolling Stock & Accessories. Several Vintage Tonka Jeeps, Jeep Trucks & "Yellow Iron" Construction Toys. Many WWII Aircrafts Scale Models, Airsoft BB Guns, Many Toy Advertising Semi Trucks & Pick-Up Trucks. 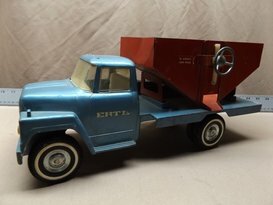 New In Box Toys, Nylint Cannon Truck, Nylint Michigan Construction Toys & So Much More! 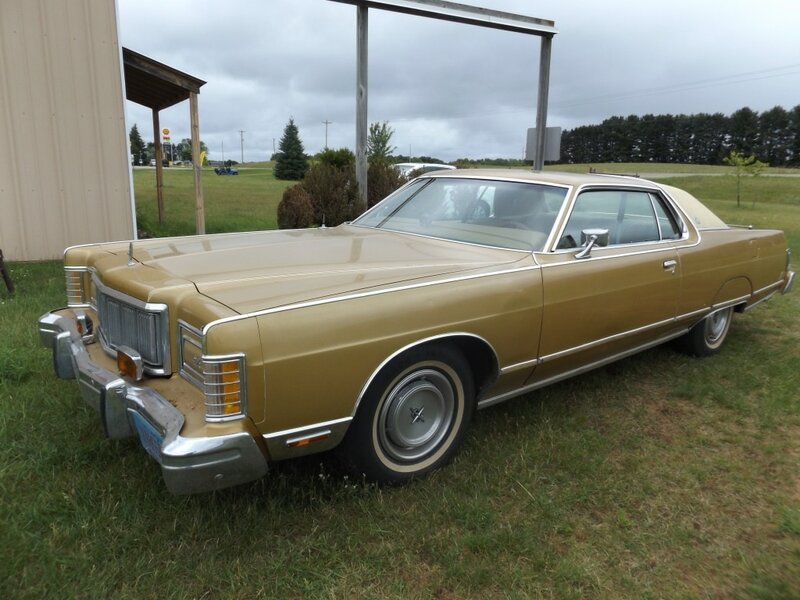 This Awesome Live Auction Presents A 1977 Mercury Marquis Survivor Car, An International Farmall Super Wd-6, Model B & Model H w/ Cultivator, Ford Engine Blocks, Three AMC Encores For Restoration, Farm Implements Including Spray Rig, Grain Drill, Corn Picker, Hay Wagon, Cultapacker And A Massey-Ferguson Baler, 1986 Ski-Doo Bomardier And Seven Vintage Evinrude Snowmobiles, Several Vintage Toys, Vintage Miller Mirror, Budweiser Mirror & Other Advertising Mirrors, Cement Mixer, Tools & Toolboxes, Riding Lawn Tractor, Wood Chipper, & So Much More! THE AIRPORT HANGER HAS SOLD AND IS FULL! REGISTRATION AT 4:30PM, SALE STARTED AT 4:45PM! 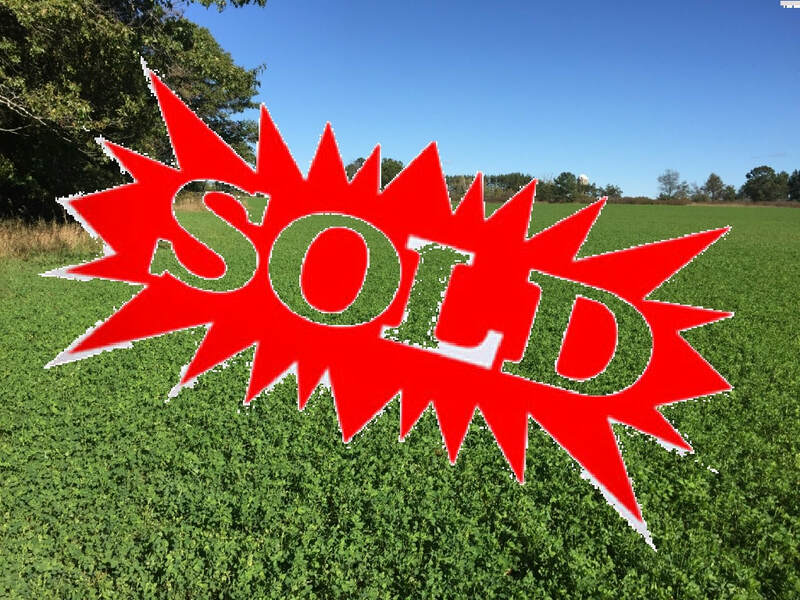 SEVEN DIFFERENT GREAT PROPERTIES, ALL IN THE CITY OF MENOMINEE,MI, ARE BEING OFFERED AT THIS YEARS MENOMINEE COUNTY LAND AUCTION! PROPERTIES ARE AVAILABLE FOR VIEWING! 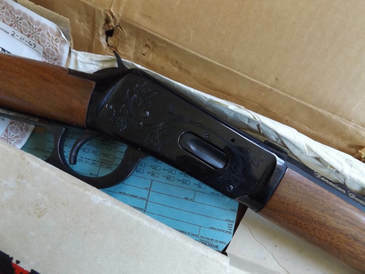 CONTACT THE MENOMINEE COUNTY TREASURERS OFFICE OR CALL 906-863-5548 FOR MORE INFORMATION. 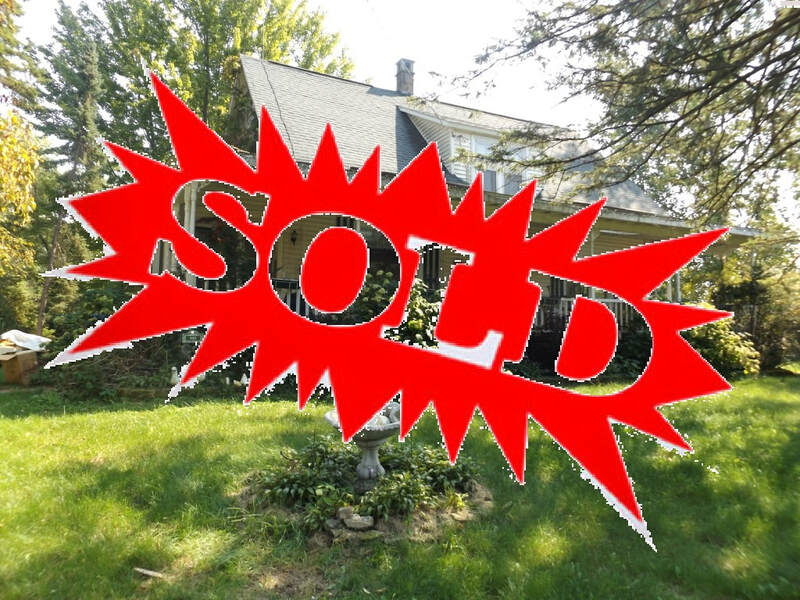 811 6TH STREET, 312 4TH PLACE, 339 4TH PLACE, 1809 14TH AVE, 2108 13TH AVE, 1201 15TH STREET, And 1814 7TH ST! 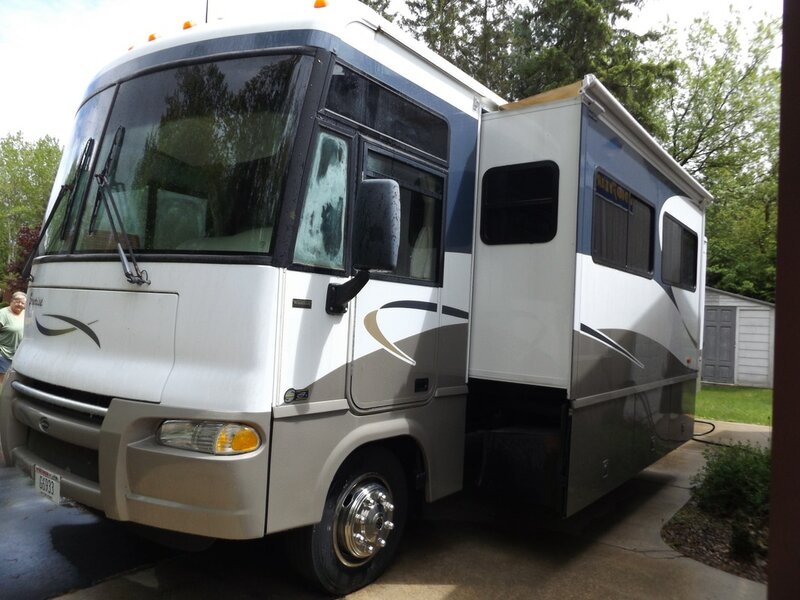 NICK VIDAS LIVE ESTATE AUCTION FEATURES MOTOR-HOME, ATV & FIREARMS! 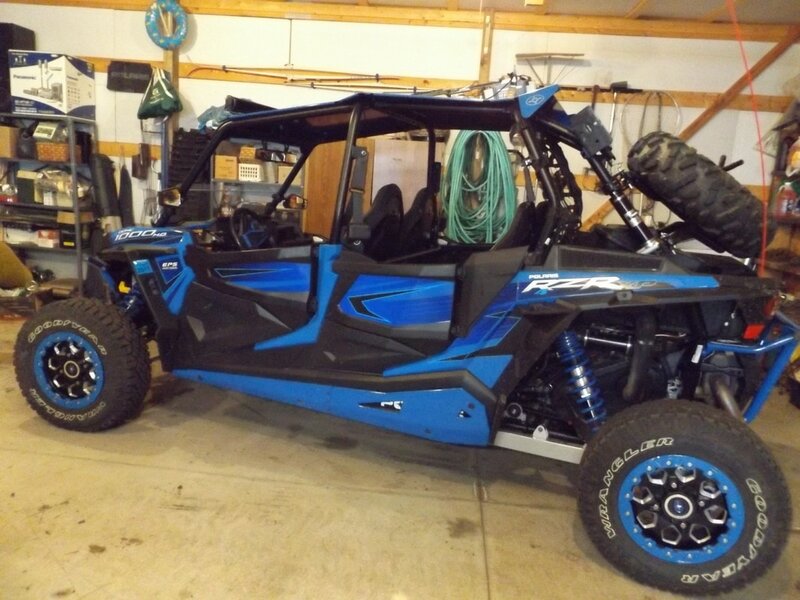 This Great Live Auction Features A 2005 33' Itasca Sunrise Motor-Home With Dual Slide-Outs, 2015 RZR XP 1000, Firearms, John Deere Lawn Tractor, Polaris Sportsman 550 Four-Wheeler, Polaris RMK 155 Snowmobile, Yetti Coolers & Other Hunting & Fishing Gear, 2002 Enclosed Trailer, New Large Liberty Gun Safe, Craftsman Stacking Toolbox, New Leather Furniture, Craftsman & Other Tools, Grills, Snowblower, Air Compressor, Welder, Grinder, Vise, Jack Stands, Heaters, Speakers, Polaris Accessories And So Much More! LAKELAND BOAT & MUCH MORE! 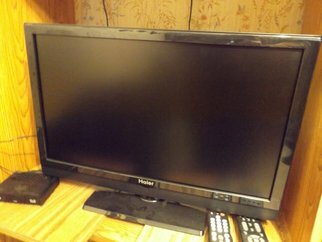 ﻿BIDDING WILL END ON TUESDAY JUNE 27TH STARTING AT 6:00PM CST! 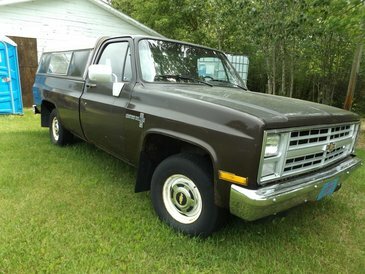 This Online Auction Features A 1985 Chevrolet C10 Pick-Up Truck, 1988 Lakeland 15' Boat with Outboard Motor & Trailer, Montgomery Ward 7HP Sea-king Outboard Motor, Ariens Sierra 1440H Riding Mower, MTD 5HP/24" Snowblower, Craftsman 179cc/24" Snowblower, Craftsman 1/3HP Drill Press, Delta 16" Scroll Saw, Craftsman Table Saw, Lloyd Wicker Planter Stand, Homelite Chainsaw, Pressure Washer, GardenStar 5020 Rototiller, Washer & Dryers, La-Z-Boy Sofa & Recliners & Other Great Furniture Includes Recliners, Dinning Tables, Chairs & Shelving Units, Pinpoint 3900 Trolling Motor, Lowrance Sonar GPS Unit, Bowflex Extreme 2, Several Tools & So Much More! 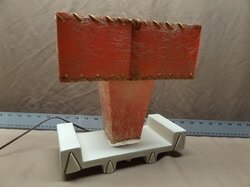 ﻿BIDDING WILL END ON TUESDAY JUNE 20TH STARTING AT 6:00PM CST! 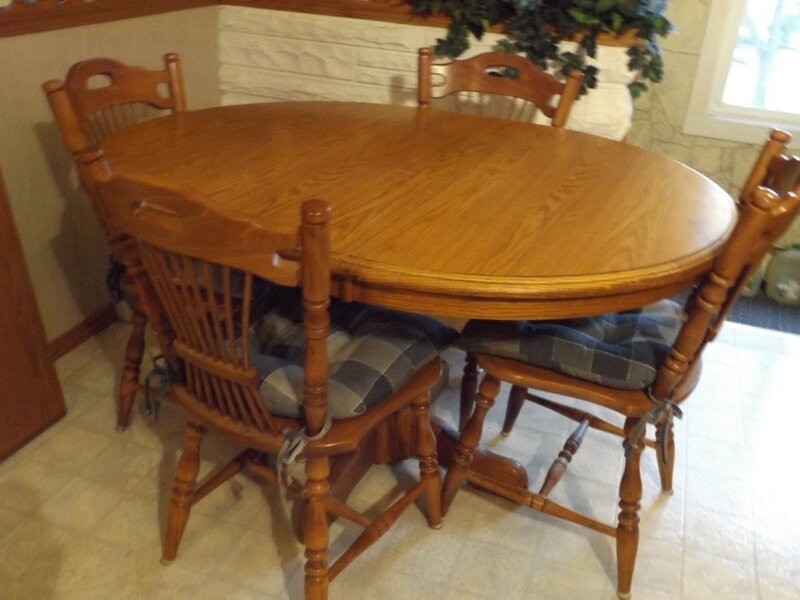 This Full Household Estate In Manitowoc Wisconsin Presents Many Great Items Such As Kitchen Table Set, Television, Stereo Equipment, Quilt Rack, Wicker Trunk, Household Items, Air Purifiers, Grinders, Drills, Tools, Yard Tools, Grills, Holiday Decor, Exercise Equipment, Gold, Silver & Otehr Jewelry, Dressers, Full Size Bed, Murry Push Mower, Golf Club Makers Work Bench, Yard Decor, Ammunition, Crossman Airgun, Retro Hanging Light, Picnic Table, Glass Floor Display Cabinet & So Much More! Household Appliances Include Washer, Dryer, & Refrigerator/Freezer & Stand-Up Freezer. 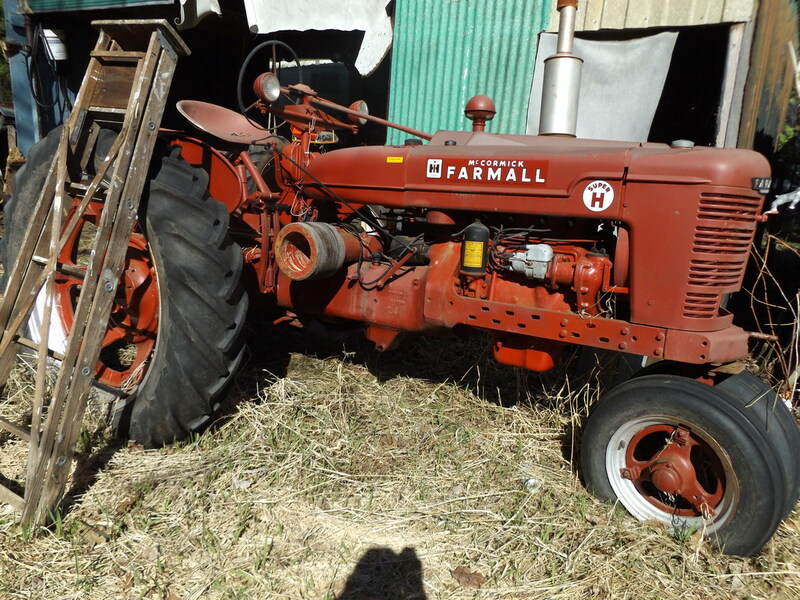 LARRY PANSCH ESTATE AUCTION FEATURES FIVE FARMALL TRACTORS! 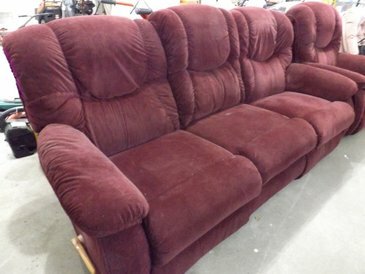 Mark Your Calendars For This Great Live Estate Auction Event! 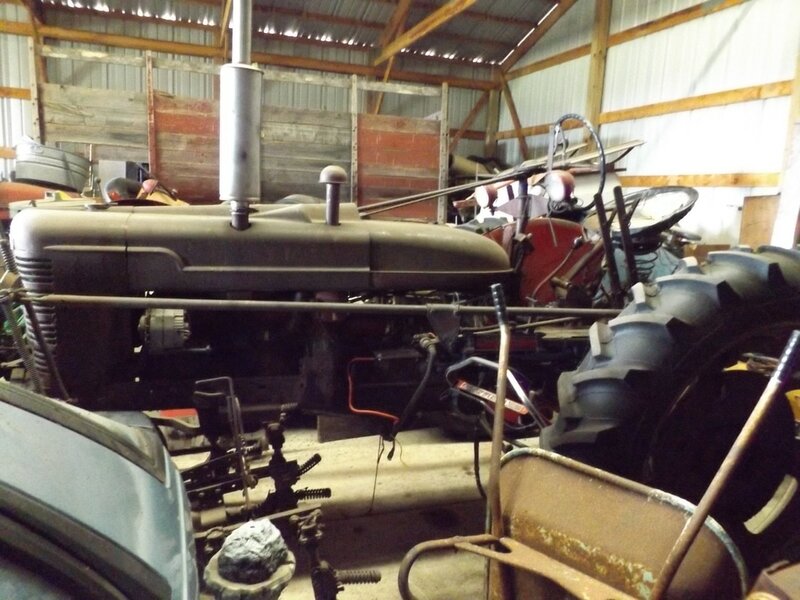 This Auction Features Five Farmall Tractors, Farm Implements, Three Chevy Projects Cars, GMC 300 & 5500 Trucks, Fishing Boat, Canoe, Ton's Of Fishing Gear, Vintage Snowmobile, Cement Mixer, Traps, License Plates, Vintage & Antique Toys, Many Antique Farm Tools, Lanterns, Records, Iron Wheels, Blacksmith Forge, Vintage Signs, Antique Tools & Many Other Tools, Torches, Welders, Anvil, Grinding Wheels, Cherry Picker, Milk Cans, Cement Mixer & SO MUCH MORE! This is just a preliminary listing that barely scratches the surface, we will continue to update the website as the Auction Approaches! 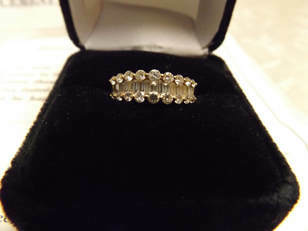 This Auction Features A Great Variety Of Vintage To Contemporary Jewelry, Clothing & Other Vanity Items! 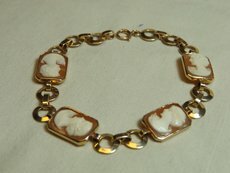 Several Gold & Silver Necklaces, Bracelets, Rings & More! Vintage Ladies Dresses, Hats, Gloves & Purses. 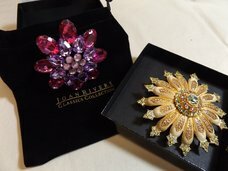 Large Lots Of Costume Jewelry & So Much More! 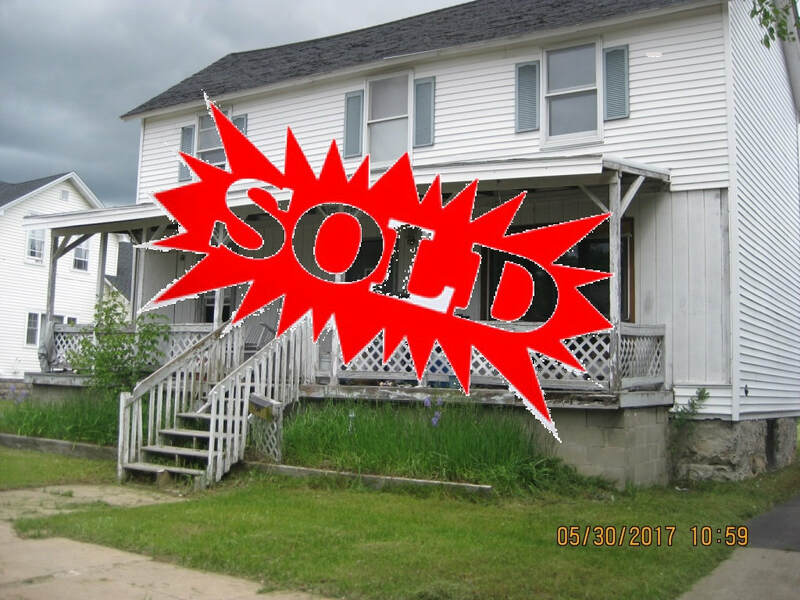 It's The First Time On The Market For This Nice Single Level Two Bedroom, One Bath Home Located On The Desirable North Side Of Menominee, MI! 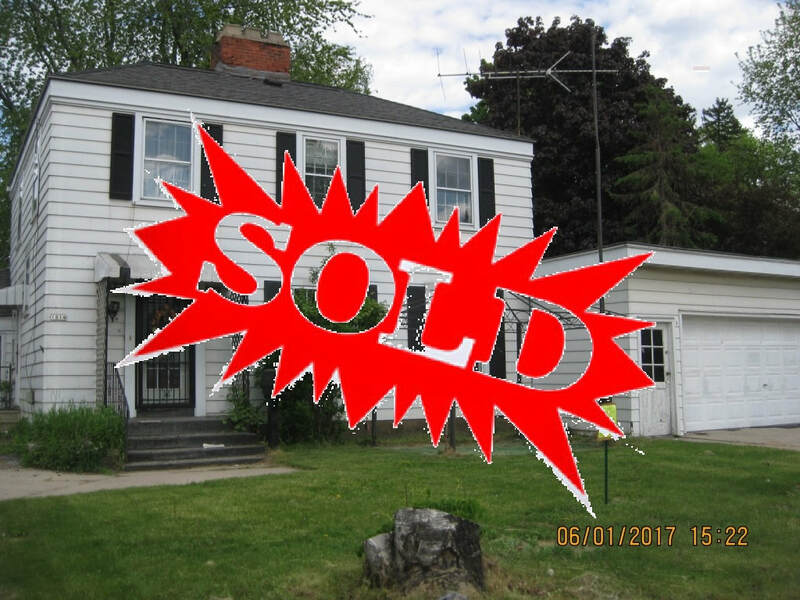 Located Close To Menominee High School & Water Tower Park, This Property Features A Double Lot Providing A Large Yard With Trees & Shrubs! Detached Single Stall Garage Has Power & Workshop Area! The Home Is Equipped With High Efficiency Heater & Central Air Systems! 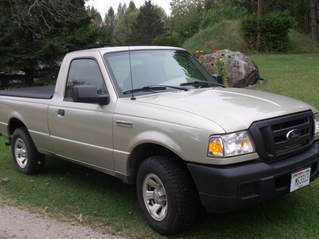 This Great Online Estate Auction Features A 2001 Dodge Dakota, 2002 Ford Pick-Up & 20ft Trailer! 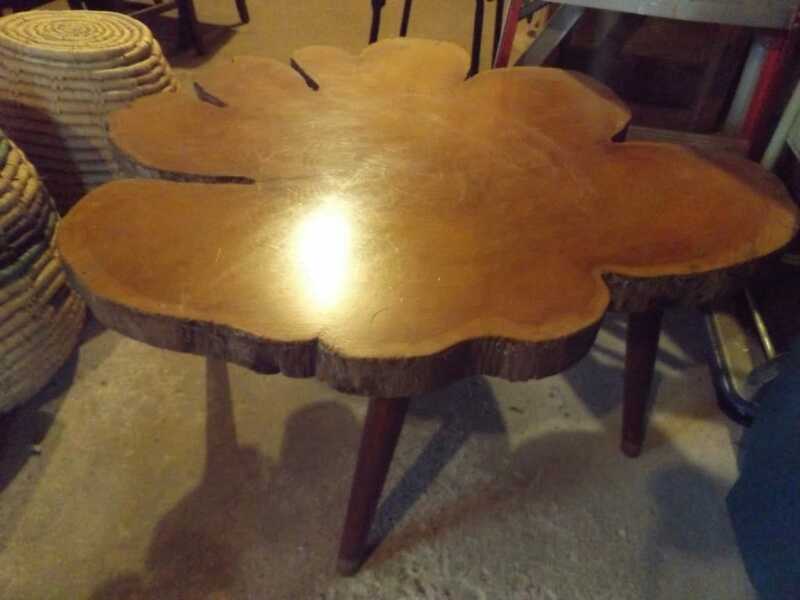 Some Of The Other Great Items Include Cordless Tools, 13" Planer, Cedar Chest, Antique Dressers With Mirrors, Two(2) 15' Ladder Tree Stands, Oak Table, Jim Beam Decanters, Enamelware Kettles & Other Pieces, Stihl 028 Chainsaw, Glass Butter Churn, Several Widow Decorations, Winter Sleds & Other Snow Equipment, Helmets, Tower Speakers, John Deere A90 Bullet Heater, Antique Wool Blanket, Signed Posters By Sam English And Many Other Great Items. 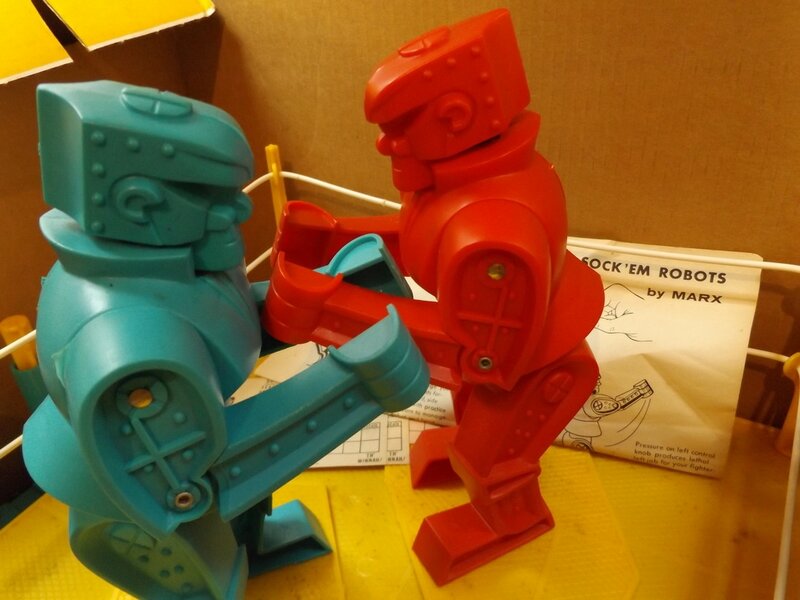 Get Ready For Another Exceptional Collection Of Antique & Vintage Toys! 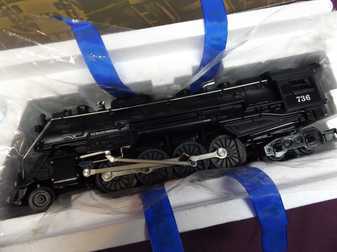 This Auction Features Toys From Model Trains To Cast Iron Coin Banks! There Are Two New In Box Pedal Cars, A Sanyo Comet Pachinko Machine, Several Vintage Board Games & Model Kits! 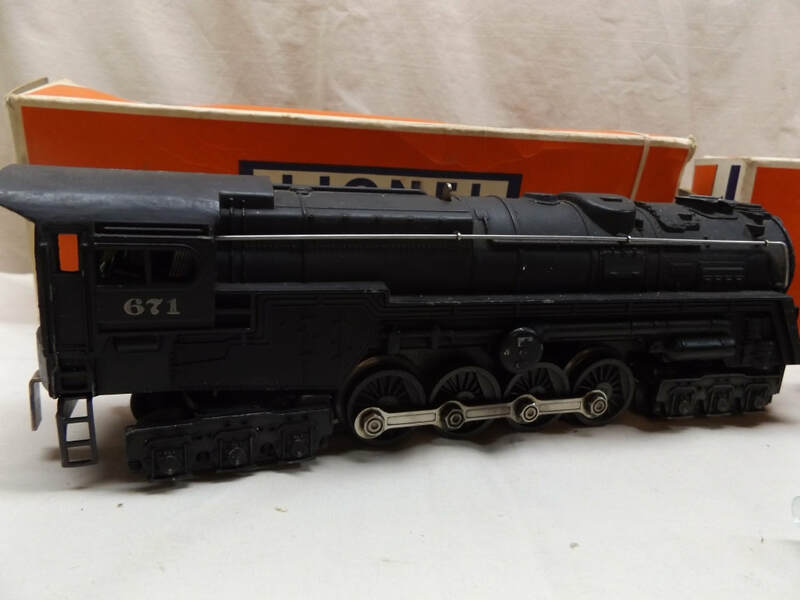 Lionel Items Include Antique To Modern Trains Including A Union Pacific #752 Streamliner, #261 Steam Engine W/ Rolling Stock, Dale Earnhardt Set & Other NASCAR Expansion Packs, Vintage Santa Fe Set, Polar Express, Hogwarts Express And Many Other Sets! The Collection Of Model Trains Includes All Scales And Names Like MTH, Bachman, American Flyer, Tyco & Others. Several Lots Of Track Sections, Switches & Railroad Scaled Models Of Planes, Cars & Buildings! Lionel Slot Cars & Tracks. 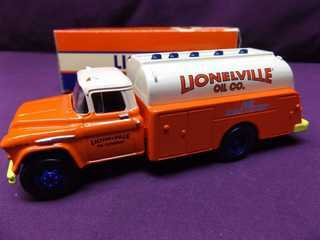 Toy Cars From Names Like Hubley, Structo, Nylint, Tonka, Smitty Toys & Others. 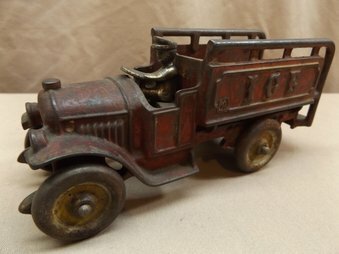 Other Items Include Vintage Japanese Tin Toy's In Their Original Boxes And Other Tin Toys, Hot Wheels & Matchbox Cars, Wolverine Tin Toys And So Much More! 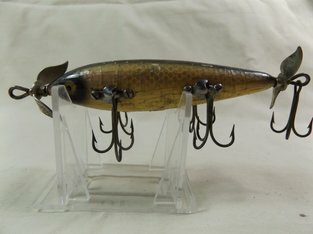 Join Us For This Extraordinary Collection Of Heddon, South Bend, Paw-Paw & Many Other Exceptional Antique Fishing Lures & Other Related Collectables. Over 500 Lures, Several Include Boxes & Papers! 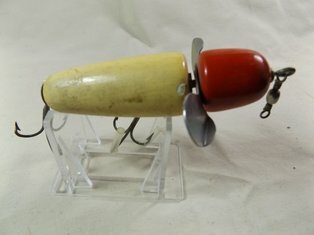 Just A Few Of The Awesome Antique Lures Include A Heddon 150, Fly Rod Popper, Vamps, SOSs, Spooks, Crazy Crawlers, River Runts, Chuggers, Meadow Mice & More! South Bend Mini-Orenos, Bass-Orenos, Fish-Orenos, Nip-I-Did-Dees, Pike-Orenos, Dive Orenos, & Many Others! Paw-Paw Old Flatside, Watta Frog, Crippled Killer, Little Shiner & Other Paw-Paw Lures! 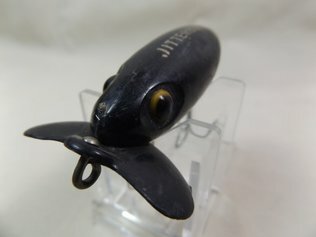 Arbogast War-Time Plastic Lip Jitterbugs & Other Great Arbogast Antique Lures! Shakespeare Swimming Mice, Paddler, Glo-Lite Pup & Others! Two Different Robert's Mud-Puppies With Boxes & Paperwork! Creek Chub Pikies, Injured Minnows, Wiggle Divers, Darters, Plunkers, Crawdads, Wiggler's & More! Pflueger Globes! Other Names Include Marathon Bait Co., Al Foss, Dixie Lures, Lazy Ikes, Picos, Paul Bunyun, Devels Horse, Sugarwood, Clark, Mirro, Bomber, Glasgow & More! 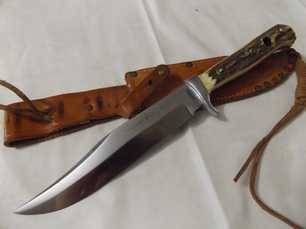 Other Item's Include Vintage Bobbers, Schrade Knife & Lunnette Radar Sunglasses! Truly An Extraordinary Collection! 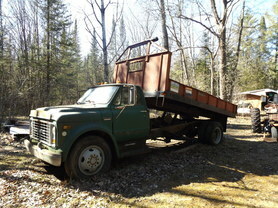 Another Great Online Estate Auction Near Menominee, Michigan! 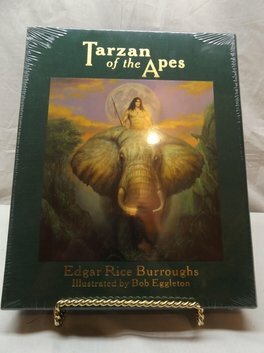 The Auction Presents Several Incredible Items! 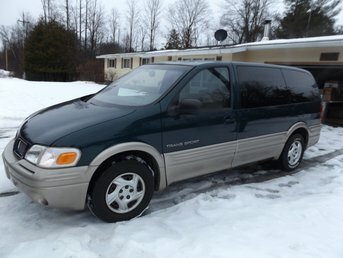 The Catalog Boasts A Pontiac Van, Husqvarna Lawn Tractor, Troy-Built Tiller, Ace Trailer, Stihl String Trimmer, Garden Items, Large Tree Sprayer, Sofa & Loveseat, Stereo, Recliners, End Tables, Wooden Kitchen Set, China Closet, Side-By-Side Refrigerator, Stove, Queen Size Bed, Desk & Chair, Washer & Dryer, Bookshelves, Side Tables, Blanket Chest, Waterbed, Bassett Furniture, Lingerie Chest, Bicycles, Vintage Radio, Desks, Metal Shelving, Chest Freezer, Dressers, Christmas Decorations, Small Pool Table, Lloyd's Table, General Cookware & Dishware & So Much More! 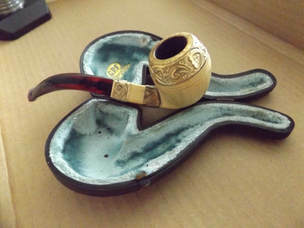 This Great Online Antiques & Collectables Auction Features Many Exceptional & Interesting Collections! 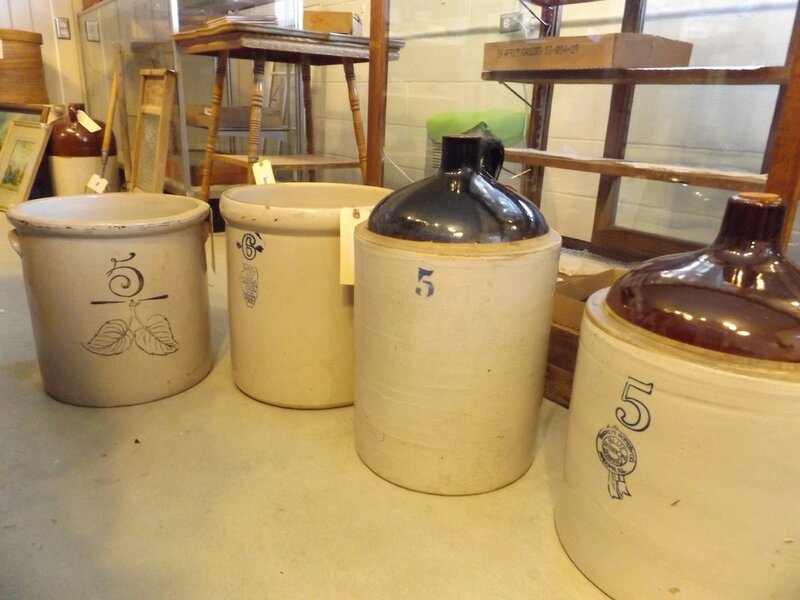 You Will Find Several Pottery Pieces From McCoy, Haegar, Shawnee & Other Potters! Several Fine Pieces Of Irish Belleek China, Different Colors Of Depression Glass, Hammered Aluminum, Antique Advertising, Vintage Toys, Framed Artwork, Cookie Jars, Coin Proof Sets, Antique Fisher Price "Pop-Up Kritters", Coin Banks, EMS & Police Patches, Marx Toys Rock'em Sock'em Robots, Marx & Tim-Mee Toy Cowboys, Indians & Army-men, Whitman "Big-Little" Books, Several Pieces Of Fire-King Jadite & Other Fire-King, "Cold Fudge" Pitcher, Vintage Boat Signal Lights, Several Star-Trek Action Figures & Other Memorabilia.